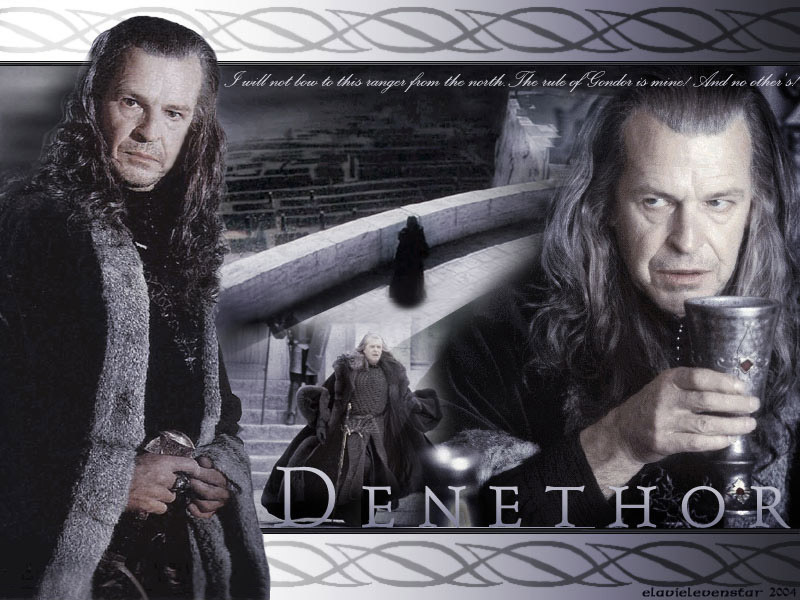 Denethor. . HD Wallpaper and background images in the द लॉर्ड ऑफ द रिंग्स club. This द लॉर्ड ऑफ द रिंग्स wallpaper might contain ज़ंजीर से बंधी बाड़, chainlink बाड़, फर कोट, फर कॉलर, फर लहजे, फर उच्चारण, and फर एक्सेंट.